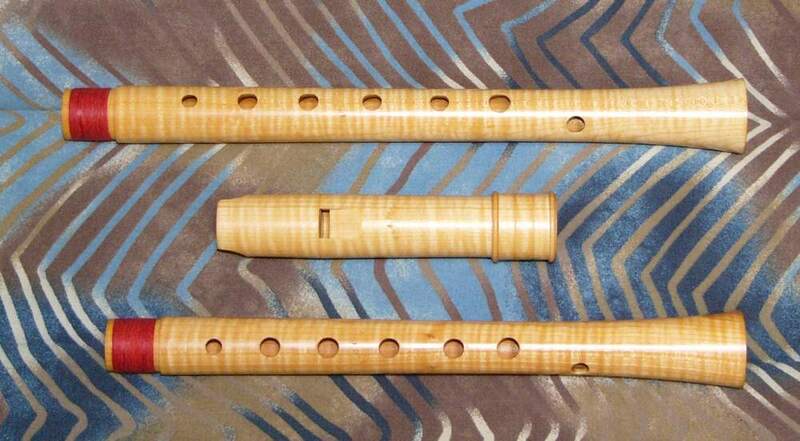 Peter van der Poel is one of the leading Dutch recorder makers, having studied with Frederick Morgan. Many leading players and teachers use his instruments and they can be heard on many recordings by Marion Verbruggen, Marijke Meissen and others. He is well known for his Debey, Stanesby Jr. and Bizey alto recorders. Peter van der Poel Stanesby Jr.
to the other lady in Texas!